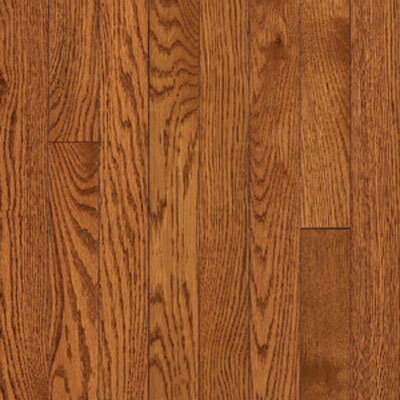 Updating the floors in your home can create a safer, more beautiful environment for your family to enjoy. 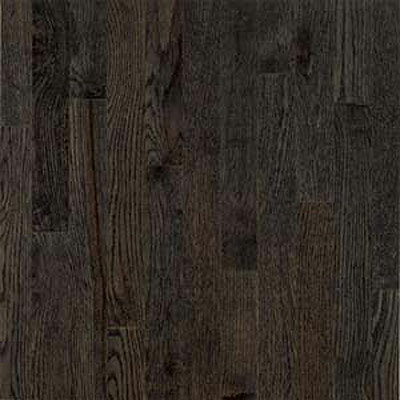 Experience the luxury of the Armstrong Somerset line and enjoy top of the line floors at a price you can afford. 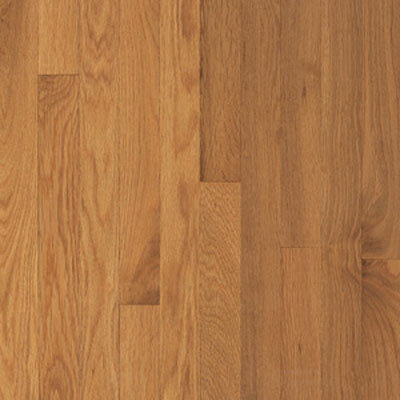 We'll even ship your new floors directly to your home, so you can skip the hassle and great right to installation. 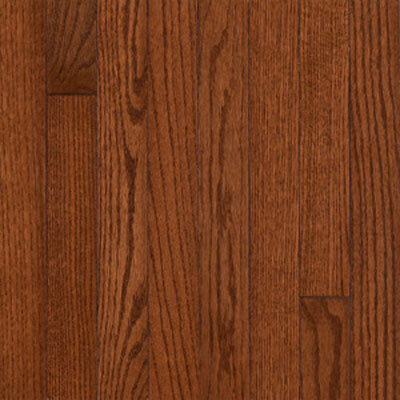 Founder Jim Williams believes in extraordinary customer service, and has been supplying quality flooring lines for over ten years. 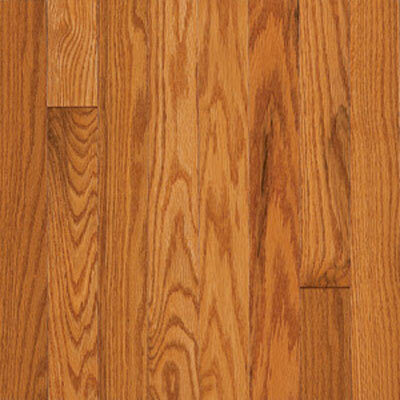 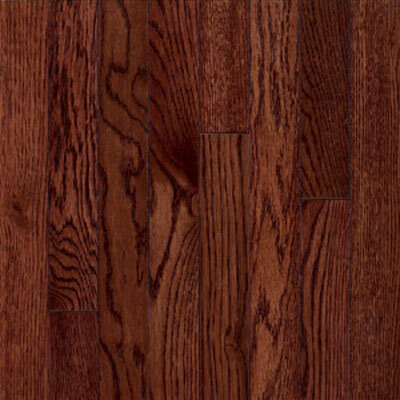 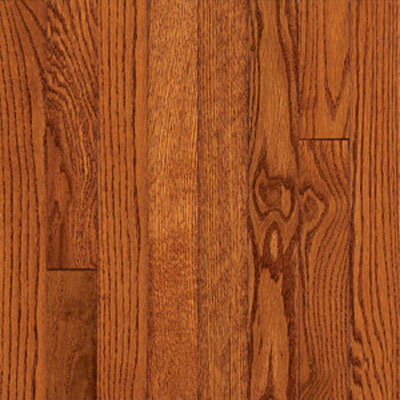 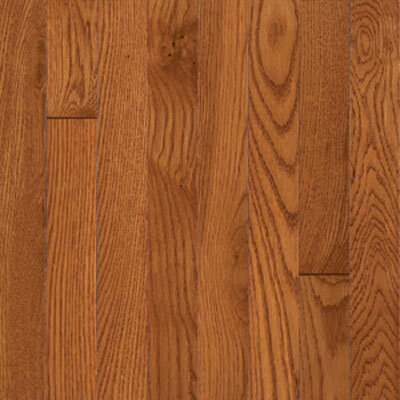 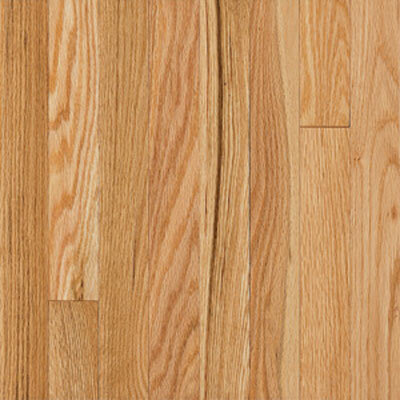 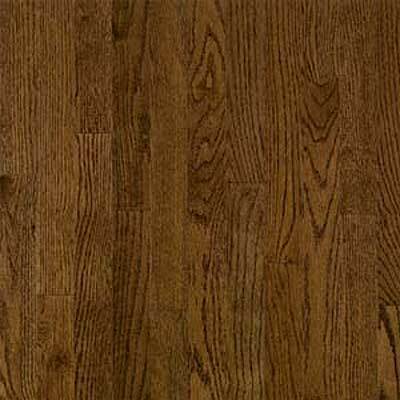 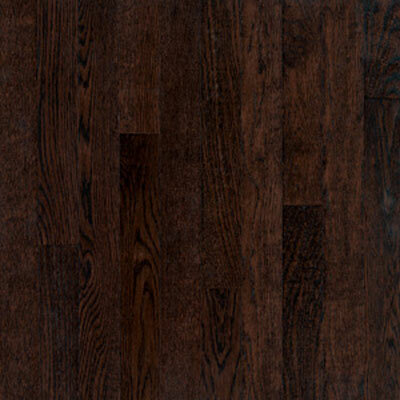 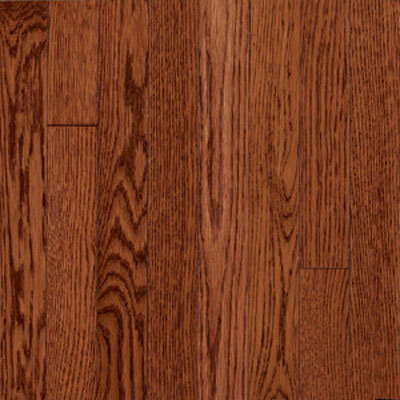 Trust the experts when you're shopping for discounted hardwood flooring.